SL Harris lives in rural Missouri with her partner of many years. A physical therapist and long-time reader, she became nearly blind and lost access to her beloved books. 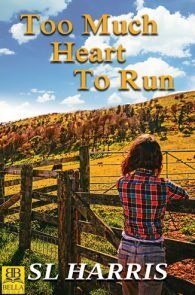 After several surgeries and much of her vision was restored she began reading again, re-discovered the world of lesbian fiction and began to write her own stories. 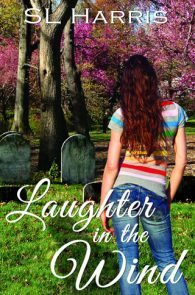 Laughter in the Wind, Finalist in Lesbian Young Adult, Debut Author.